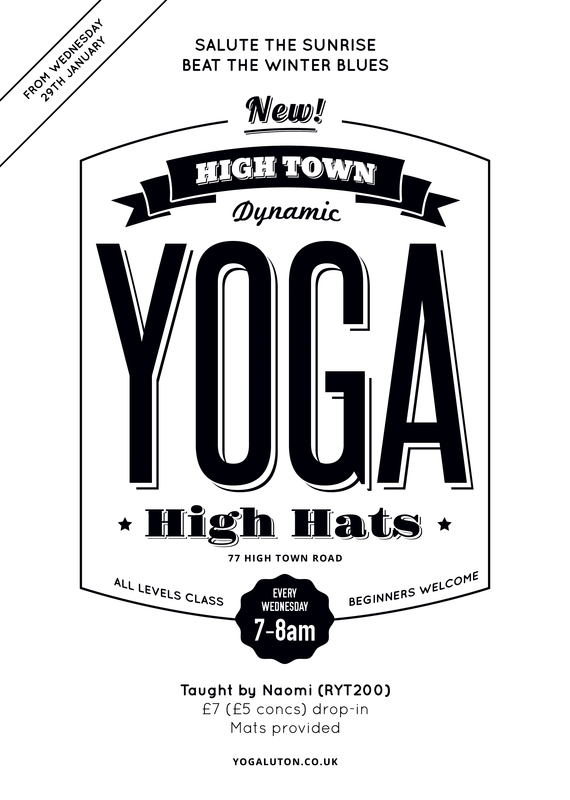 Yoga is coming to High Town Road this January! Starting 29 January 2014, join me for my NEW early morning class on Wednesday mornings, at 7-8am, at High Hats, 77 High Town Road. For more information, please contact Naomi by email. I look forward to welcoming you to my class soon!